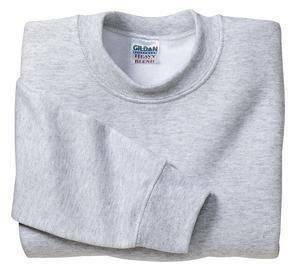 We are one of the leading manufacturer & exporter of garments, and are exporting our products since the last 25 years to big brand name houses in the us, Europe, African countires and middle east. 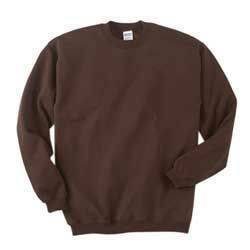 For your all types of requiremetns in Sweat Shirts, please contact us. We gurantee quality backed with most competitive prices. We are an ISO 9001: 2000 certified company.